The timing couldn’t be better for buying a beachfront home in Belize. PLACENCIA, Belize - Feb. 11, 2019 - PRLog -- The international real estate market flits around like a curious butterfly, landing in one place until prices start to rise and once-affordable properties are beyond reach for many retirees. 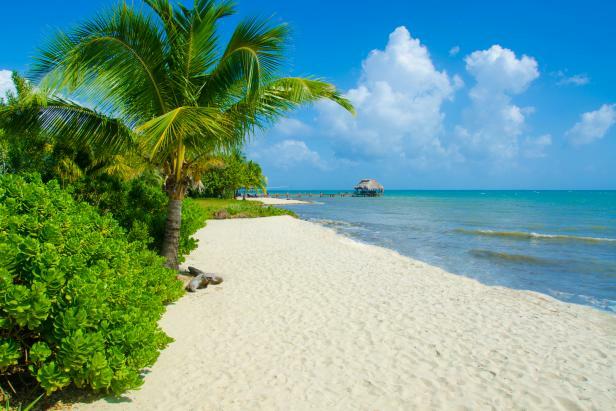 Fortunately, Belize has just begun to see its star rise amid Caribbean nations, so timing couldn't be better for buying a beachfront home in Belize.